The Pacific Fleet Submarine Memorial Association donated $50,000 to the Pauahi Foundation to establish the USS Kamehameha Scholarship. A check presentation ceremony was held recently at the Pacific Fleet Submarine Museum at Pearl Harbor. 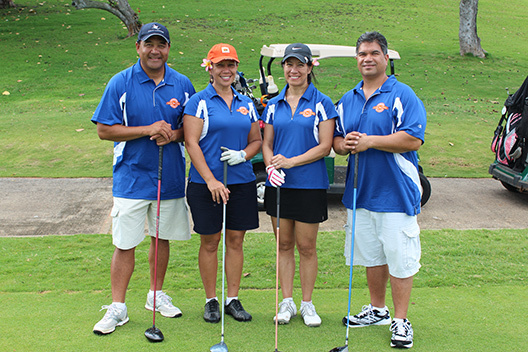 Above from left are PFSMA board member Alvin Pau‘ole, KS Office of Advancement Annual Giving Programs Director Bran-Dee Torres, Pauahi Foundation Executive Director Tara Wilson, and PFSMA Executive Director Chuck Merkel. The Pacific Fleet Submarine Memorial Association (PFSMA) and the Pauahi Foundation have partnered to create a new scholarship for Native Hawaiian students pursing a college degree in STEM (Science, Technology, Engineering and Math) or business. 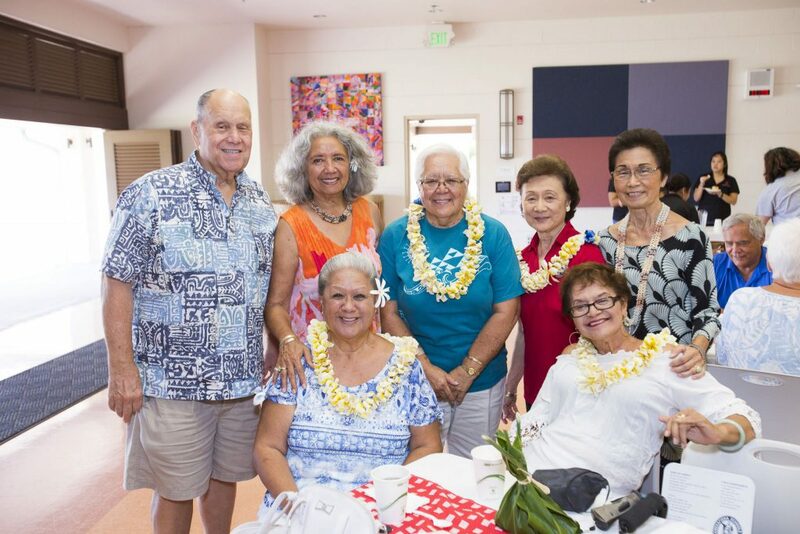 The $50,000 scholarship fund adds to the list of KS collaborations formed to improve access and success of postsecondary education for Native Hawaiians. The scholarship is named in honor of the USS Kamehameha, a U.S. Navy submarine that was named after Kamehameha I and served from 1965 to 2002, as both a fleet ballistic missile submarine and an attack submarine. The purpose of this scholarship program is to support the education of Native Hawaiian scholars in developing the skills that will help contribute to improving the well-being of the Hawaiian people and the nation. In addition to majoring in a STEM-related field or business, applicants must also be enrolled at a four-year post-high school institution and have a GPA of 3.0 or higher. The scholarship will be available for the 2019-2020 academic year. The PFSMA is a non-profit organization dedicated to preserving the history and heritage of the United States Submarine Force. It currently operates the USS Bowfin Submarine Museum and Park at Pearl Harbor. “Together with partners like PFSMA, we are helping to improve postsecondary success for more Native Hawaiians and build pathways towards fulfilling careers,” said Tara Wilson, Kamehameha Schools director of advancement and executive director of the Pauahi Foundation. For questions regarding the USS Kamehameha Scholarships or how to create a scholarship of your own, please email Bran-Dee Torres, director of annual giving programs, at brtorres@ksbe.edu.